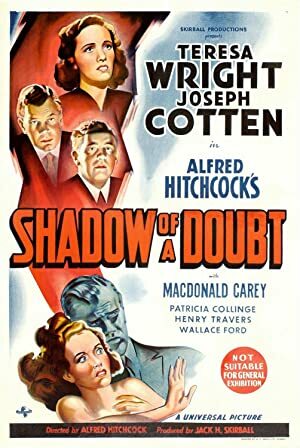 We’ve gone far too long in this podcast without visiting the Master of Suspense, so join us this week in watching Alfred Hitchcock’s Shadow of a Doubt! We highly recommend you watch the film before listening to the episode, because we spoil a lot of the fun bits. The film can currently be found for rental on iTunes and Amazon Instant as well as various other places. 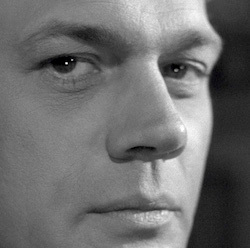 Our next episode will be about Kansas City Confidential, a great little noir that few people have seen. Listen for it on October 7th! 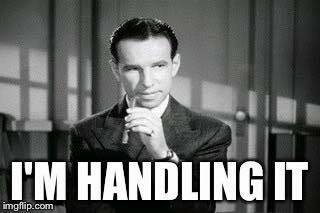 Oh, and in case you need that Hume Cronyn meme that we talked about during this episode… here you go! Plot: A young woman discovers her visiting uncle may not be the man he seems to be.